AOSPA, or Paranoid Android, has a modification of the Snapdragon Camera application with a brand new UI and is part of the reasons why the ROM is held to such a high regard for its camera capabilities. Anyone who has ever used the Snapdragon camera application knows what the UI is like, and may be surprised to learn that Paranoid Android’s camera application is simply a modification of it. 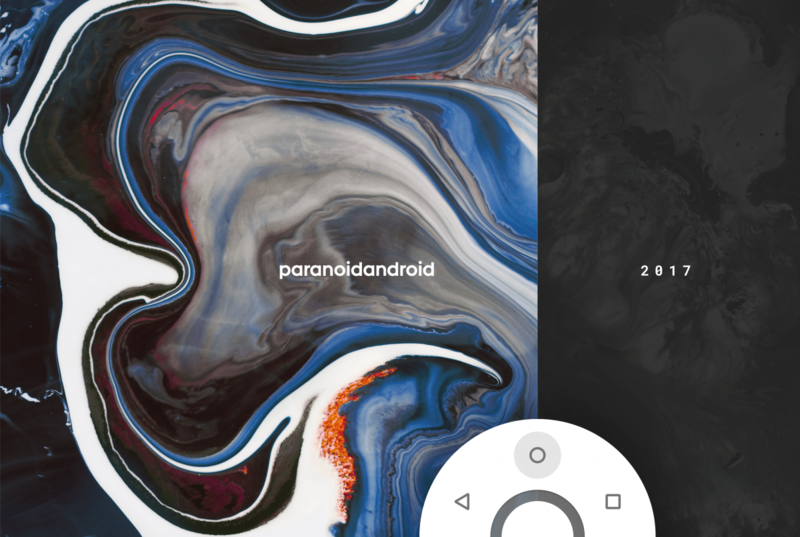 Users have been requesting the Paranoid Android developers to release their camera processing sources, as on the OnePlus 3 and OnePlus 3T some aspects of their camera processing software is greatly improved over stock. The developers of Paranoid Android have now uploaded their camera sources on GitHub. This is an open sourcing of the camera application only, not the camera processing. PA Camera sources are up on github! Paranoid Android has a well-polished camera UI, not unlike iOS but still being unique in its own ways. The vast array of options that Snapdragon camera provides are not gone away, as these are instead shifted into a menu option in the top left of the screen. Options include a continuous shooting mode, face detection, manual ISO, exposure and white balance and red eye reduction. The Snapdragon camera application is designed to make use of the Qualcomm hardware in your device, so anyone with a Snapdragon processor can build or modify this application themselves and run it on their device. Many ROM developers include the Snapdragon Camera app in their ROMs, including Recognised Developer SultanXDA, who uses a modified version of the camera app in his ROMs in order to provide a more open source experience and to get the best quality possible without having to resort to using ported camera applications. Check out the official GitHub link to the sources of the application down below!